NEW DATE TO BE ANNOUNCED! Let's build our own smarthome thermostat the way we want it! 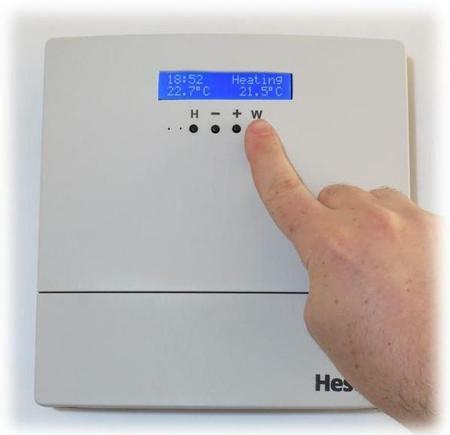 HestiaPi is an open project running successfully for a few years now in several homes around the world allowing people to access and control heating and hot water locally or remotely. 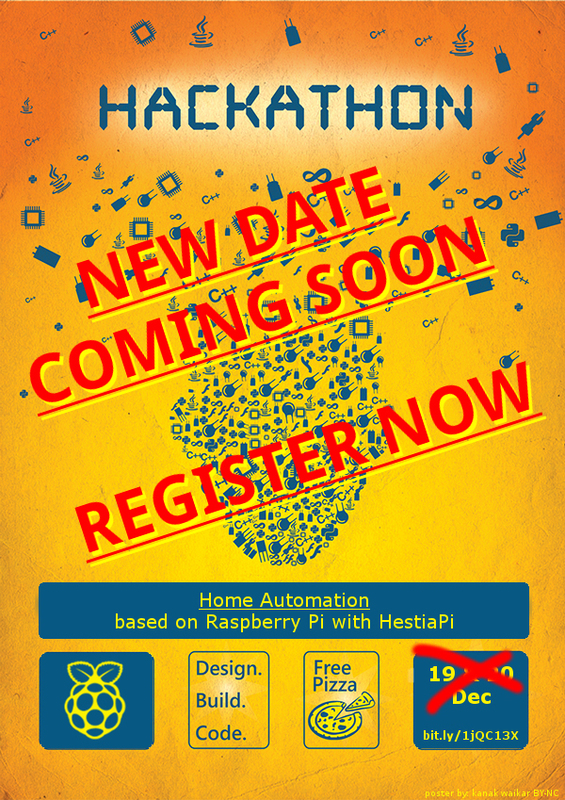 It is based on Raspberry Pi and interfaces with the world via a web GUI and/or an LCD with 4 buttons for the more traditional people. We think it's time to move on and start HestiaPi 2. -What does it do well? -What does it do not so well? There will be pizza provided for both days when we'll feel hungry. This page was last modified on 15 January 2016, at 02:45.